Dr. Barry Curtis is one of our newer doctors, however he is no stranger to us. Years ago, he worked as an optician and technician at Frisco Eye Associates and is very excited to be back! " I am really excited to be back where my journey in optometry really began. The atmosphere and philosophy here help create an environment that is beneficial for the doctor and patient relationship. The sole focus here is on patient satisfaction, and improving their life with excellent vision care." 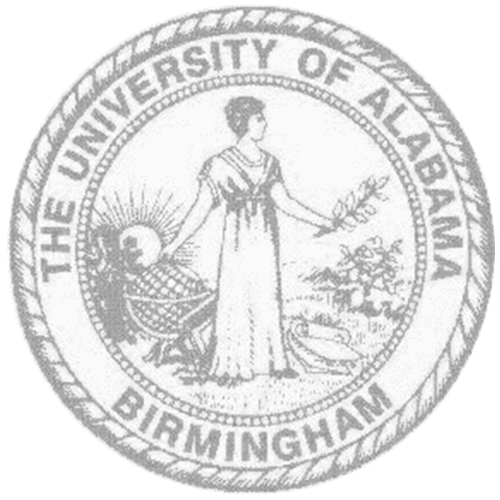 Dr. Curtis received his Bachelor of Science in Biology from The University of Alabama at Birmingham. 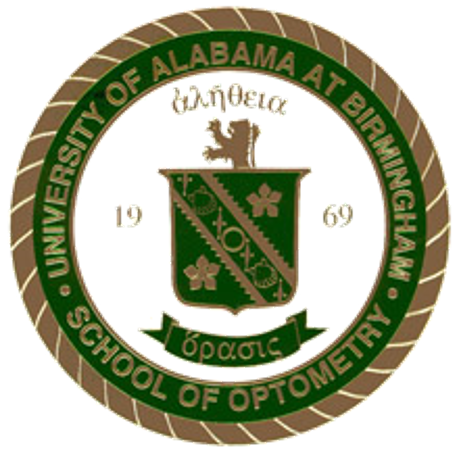 Subsequently, he earned his Doctorate of Optometry from The University of Alabama at Birmingham School of Optometry where he was a member of the Beta Sigma Kappa Honor Society. He also completed rotations focusing heavily on ocular disease and difficult contact lens fittings. Dr. Curtis is also a certified Adjunct Professor of the Rosenberg School of Optometry. During his spare time, Dr. Curtis enjoys playing music and spending time with his family and friends.